A five volume collection of true stories designed to help parents teach morals to their children and to show parents how to have a happier home. 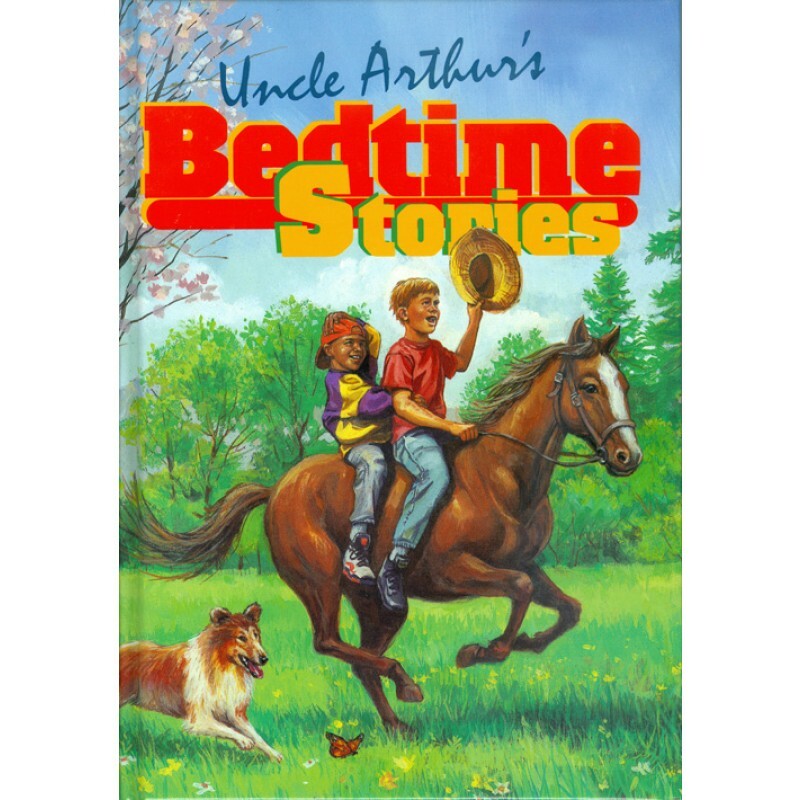 Uncle Arthur's® Bedtime Stories are intended for parents to read to their children at bedtime or for family worship. This world-renowned best-selling classic has been a favorite of children and parents for generations.